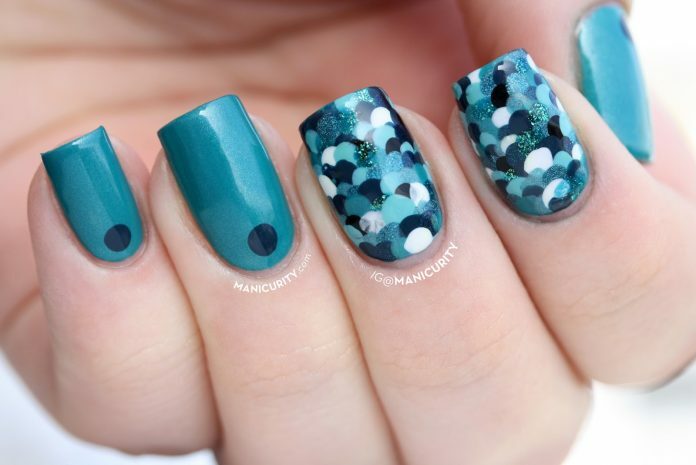 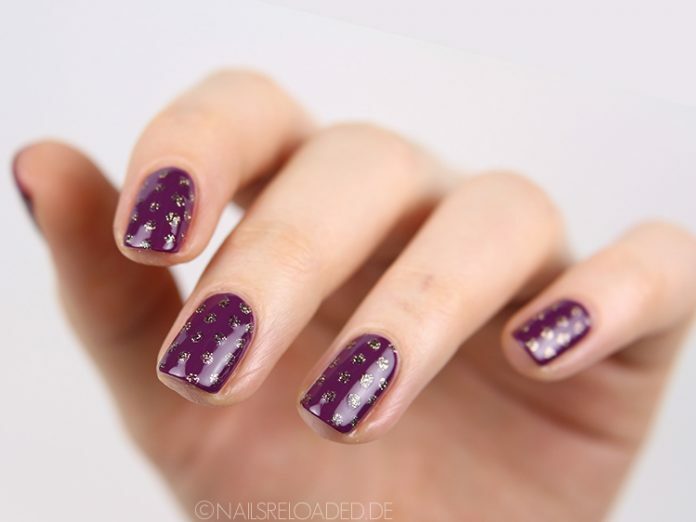 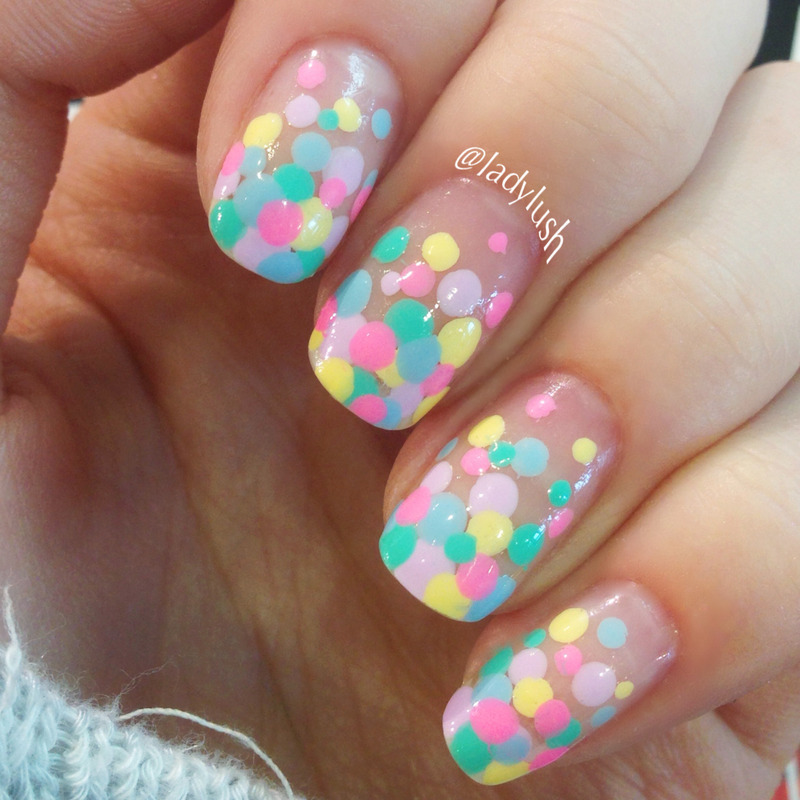 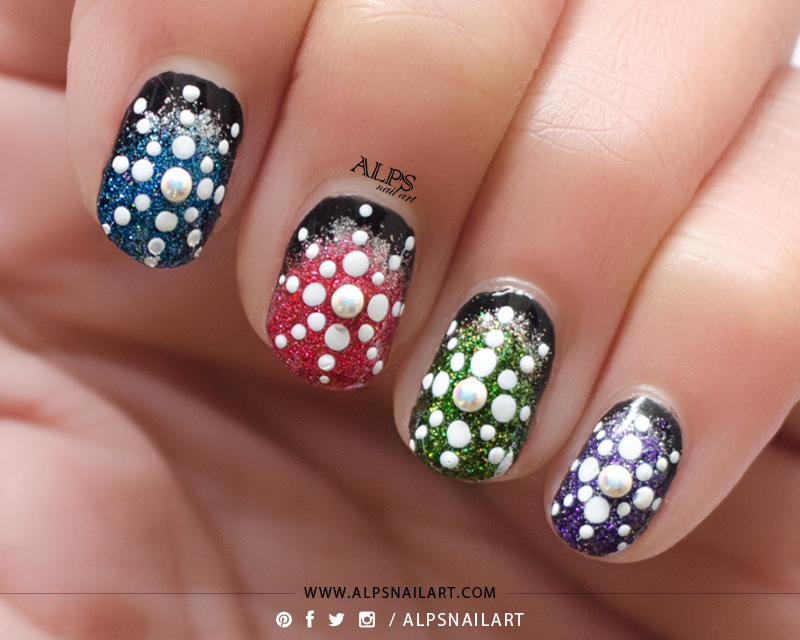 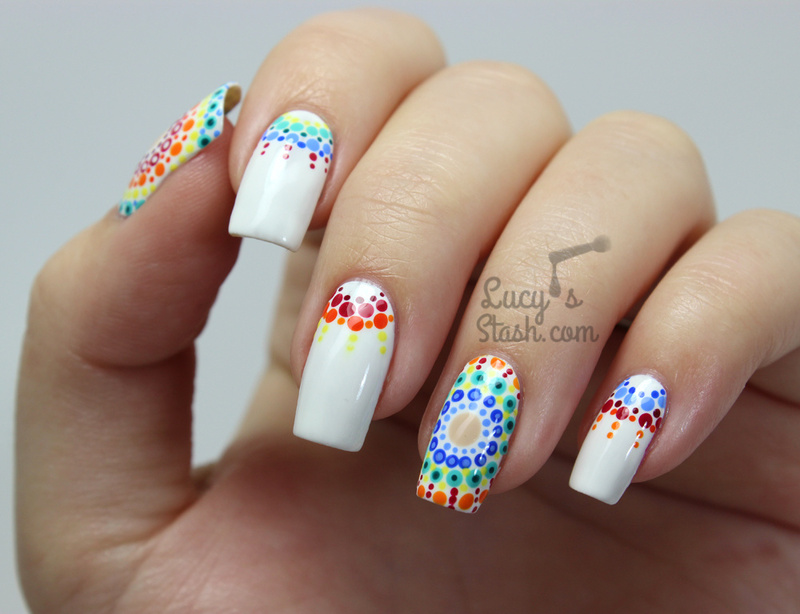 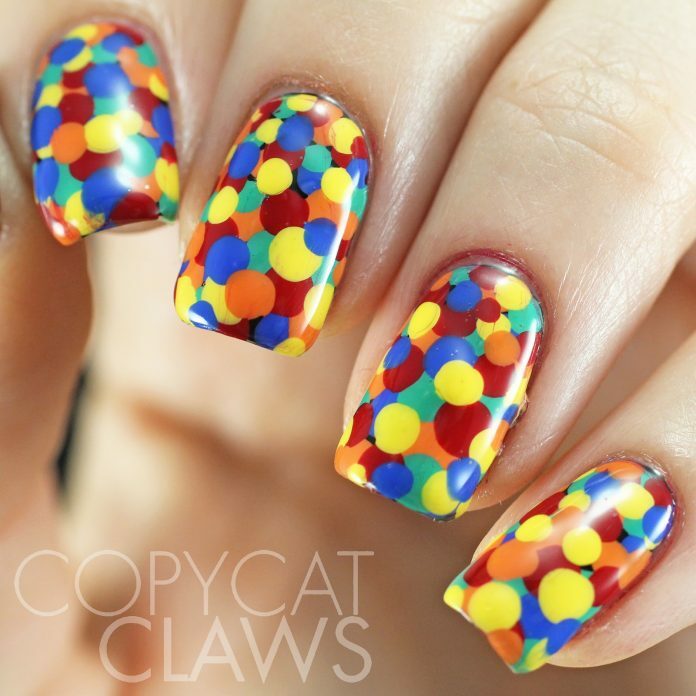 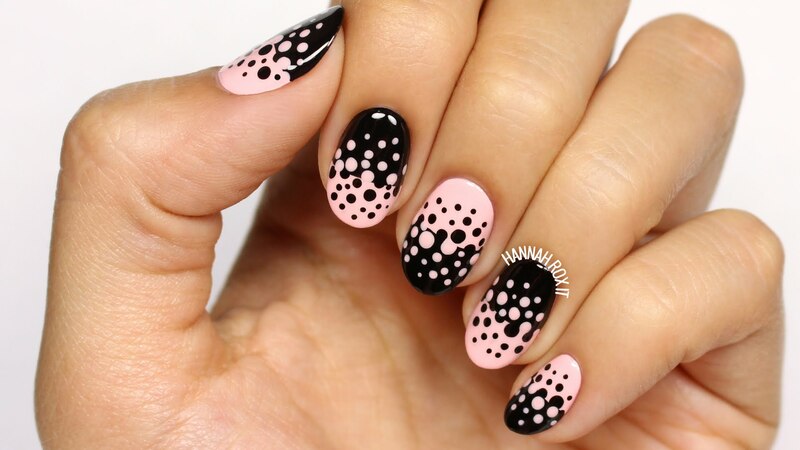 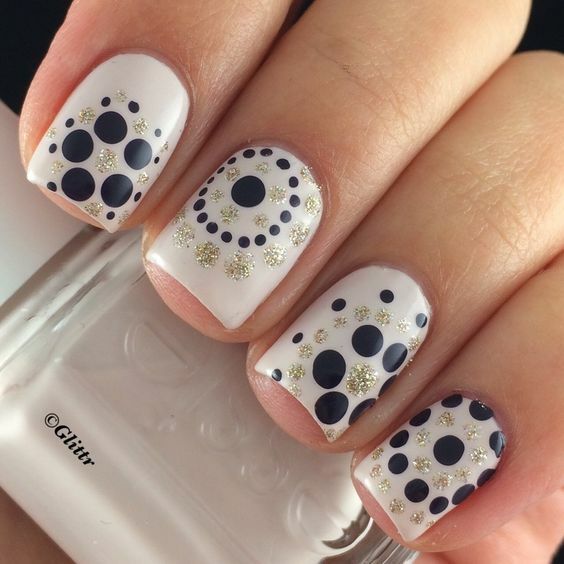 Ever encountered a nail art with dots as design? 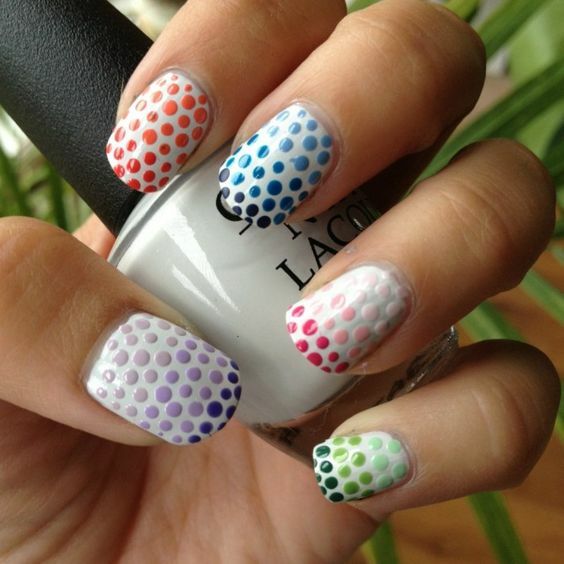 If yes, you probably came across a dotticure nail art design. 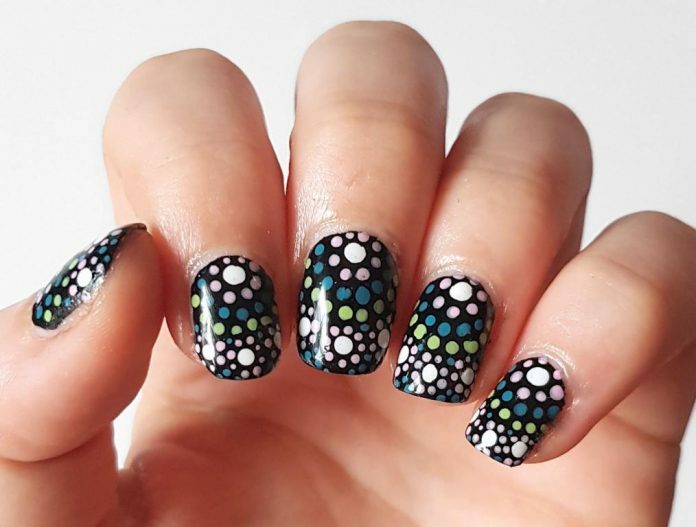 Dotticure nail art is the application of an old-school art style with modern techniques. 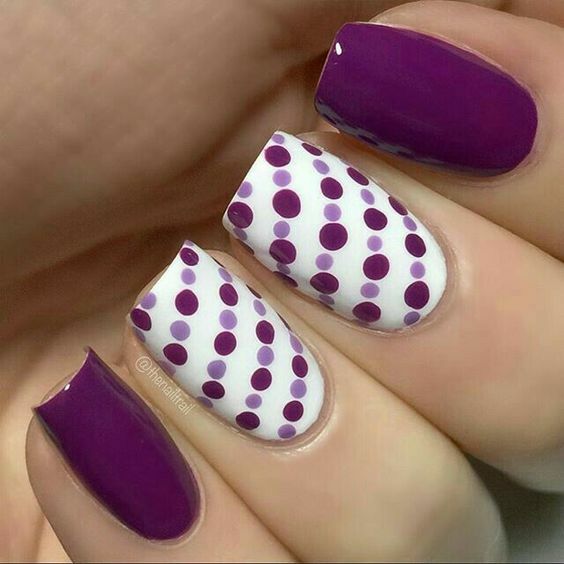 At first, the design may look like polka dots but when you take a closer look, there are twists into how it was really made. 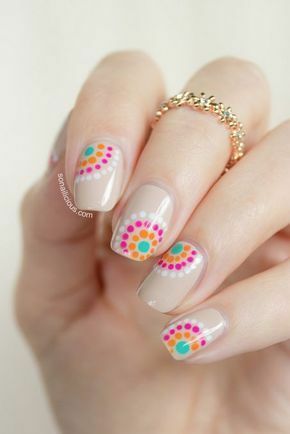 The dots could be used as disintegrating edges or borders to something a person is fond of, like crowns or flowers. 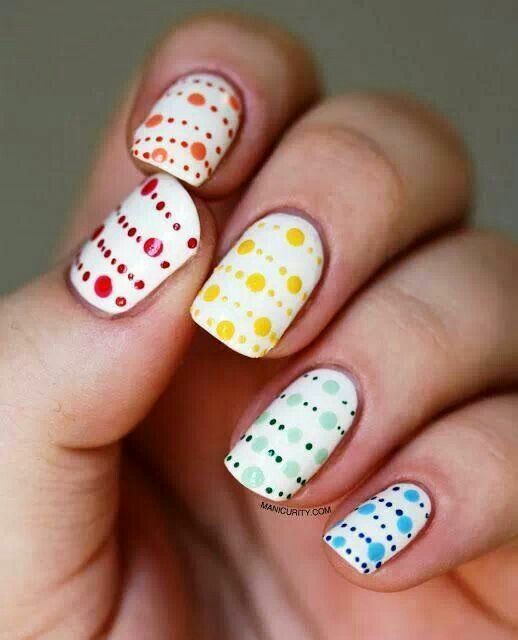 Sometimes, different shapes, sizes, and colors of dots are combined to trace or accentuate a pattern. 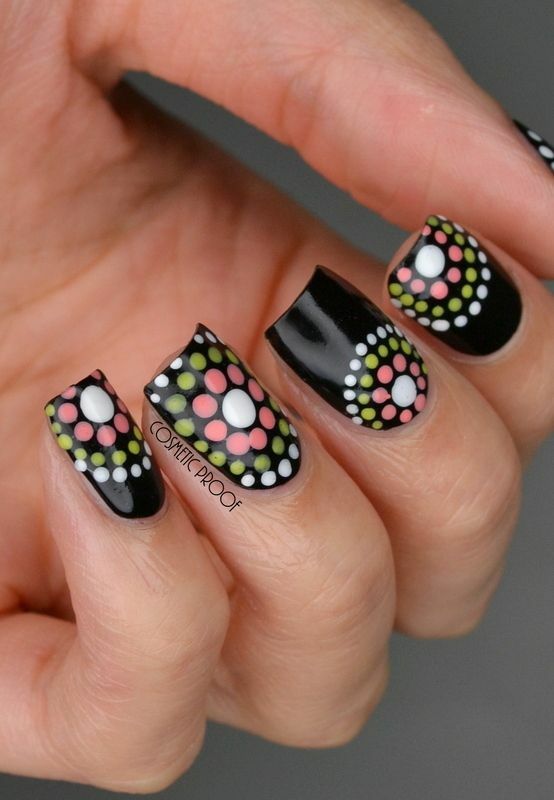 They make a design more sophisticated and festive. 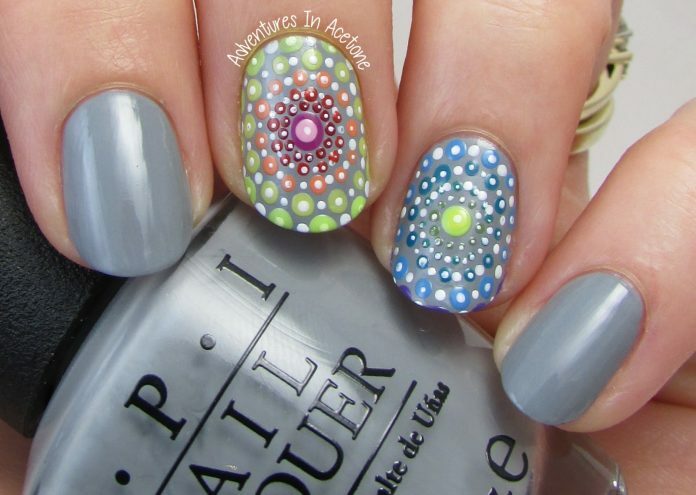 The dotticure designs can also be textured or “3Ded” by using cute round jewels and crystals. 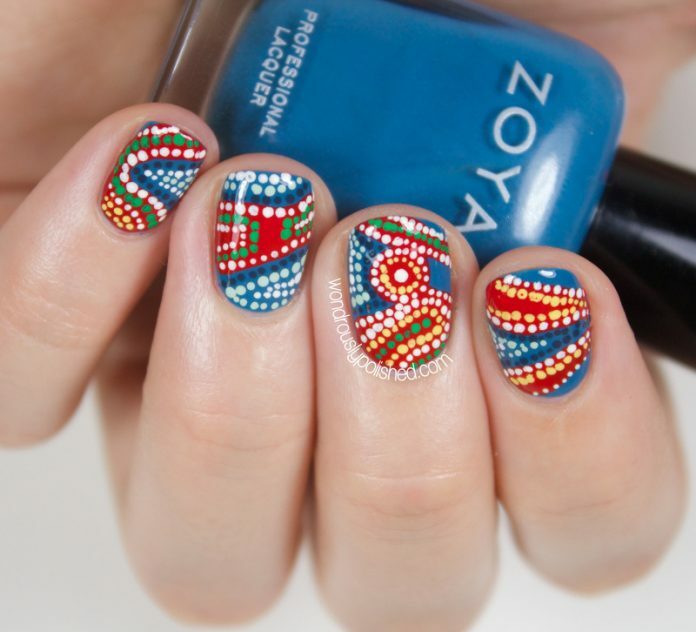 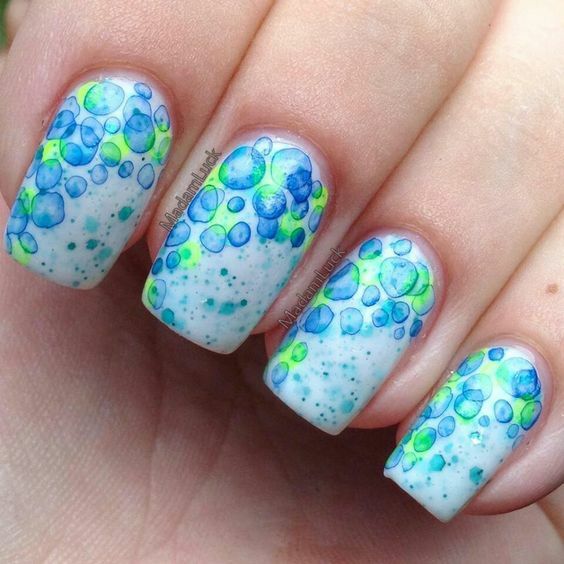 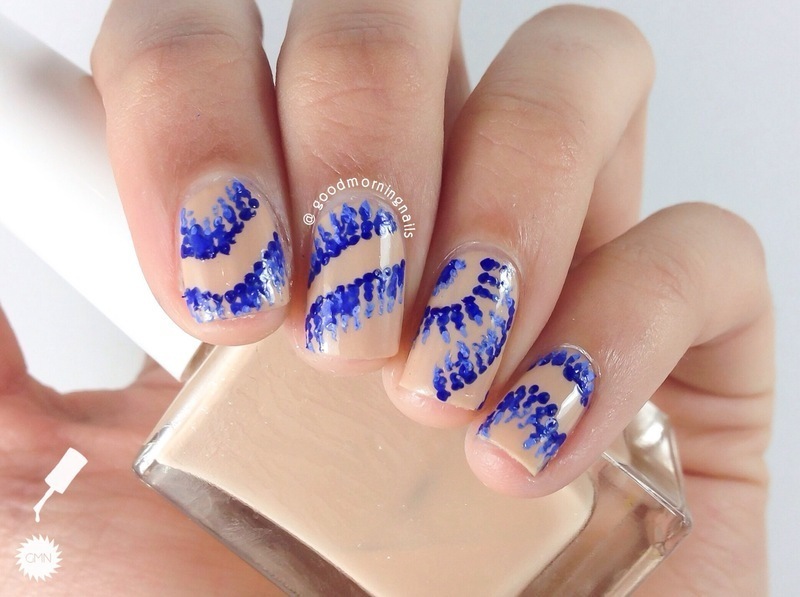 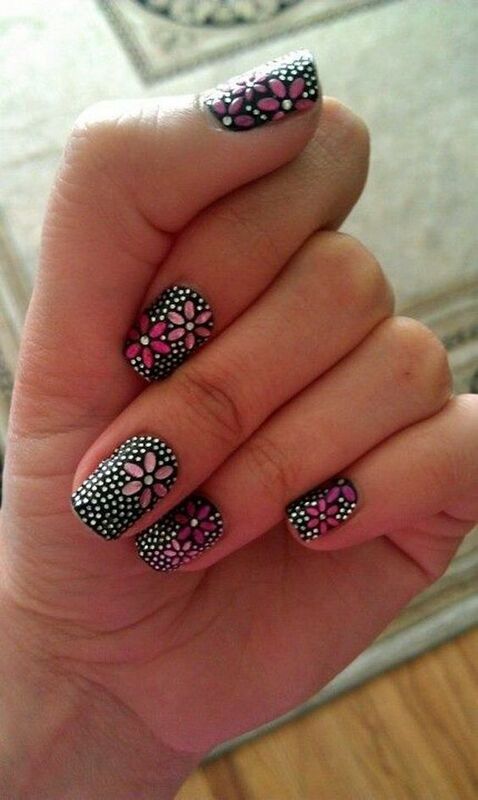 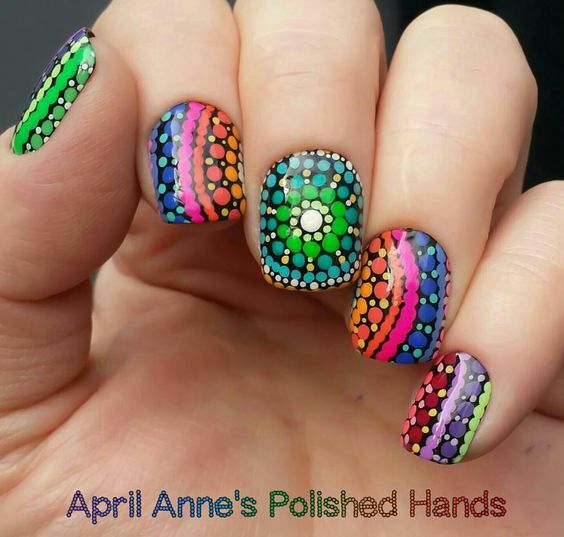 Check out some of the coolest and the most intricate dotticure designs here today. 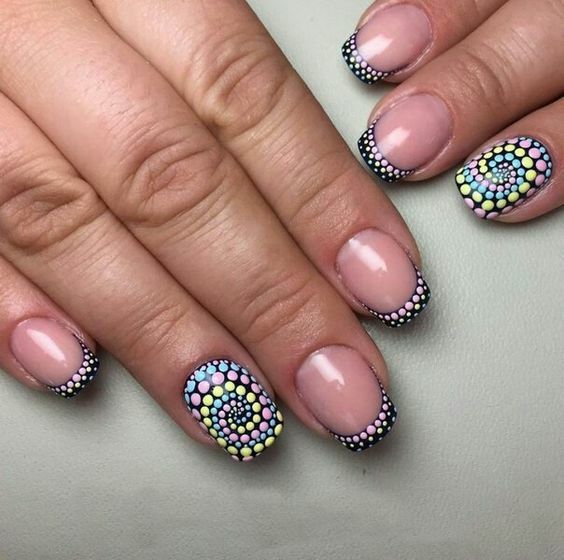 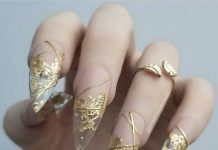 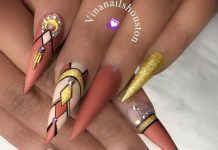 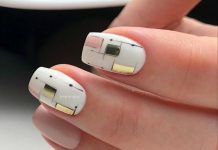 When you decide to get one of the styles in this collection, make sure to show it to your nail artist so that he or she can successfully pull the design off.